FuseBox Radio Broadcast for Week of May 7, 2008 | BlackRadioIsBack.com - Official Blog of the Syndicated FuseBox Radio Broadcast! 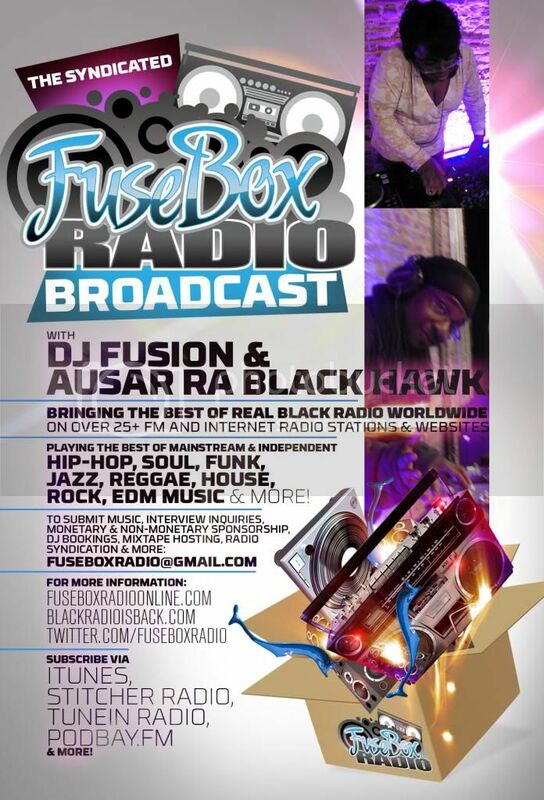 This is the FuseBox Radio Broadcast with DJ Fusion & Jon Judah for the week of May 7, 2008 with some new and classic Hip-Hop & Soul music, news and commentary. 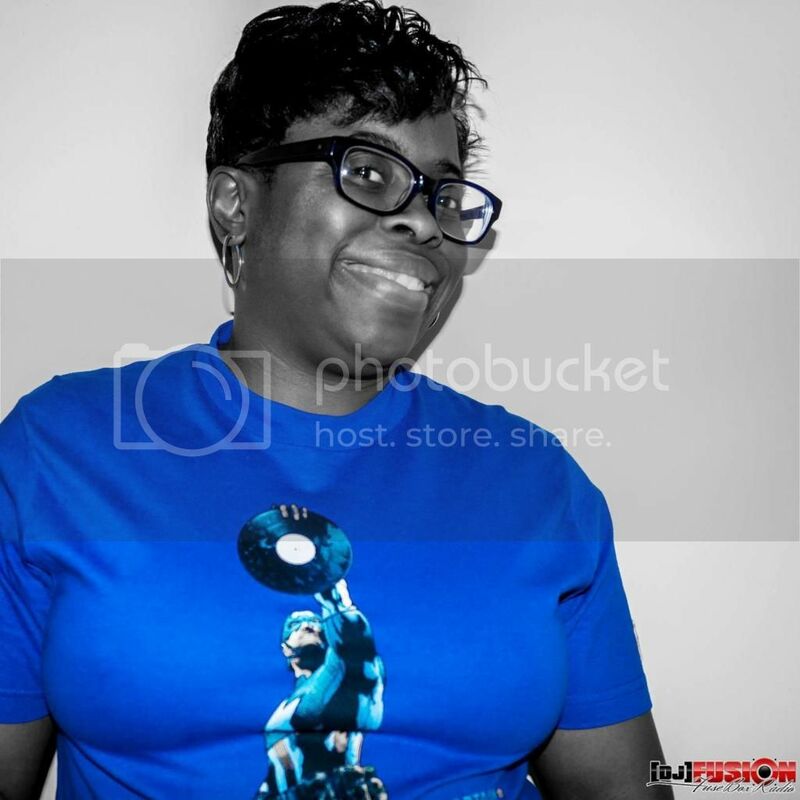 This week's commentary was on some new updates on the recent updates U.S. Presidential Election Primaries , the Sean Bell verdict, the Mariah Carey/Nick Cannon wedding and some other random things here and there. There are also new Black Agenda Report and Direct EFX segments this week. 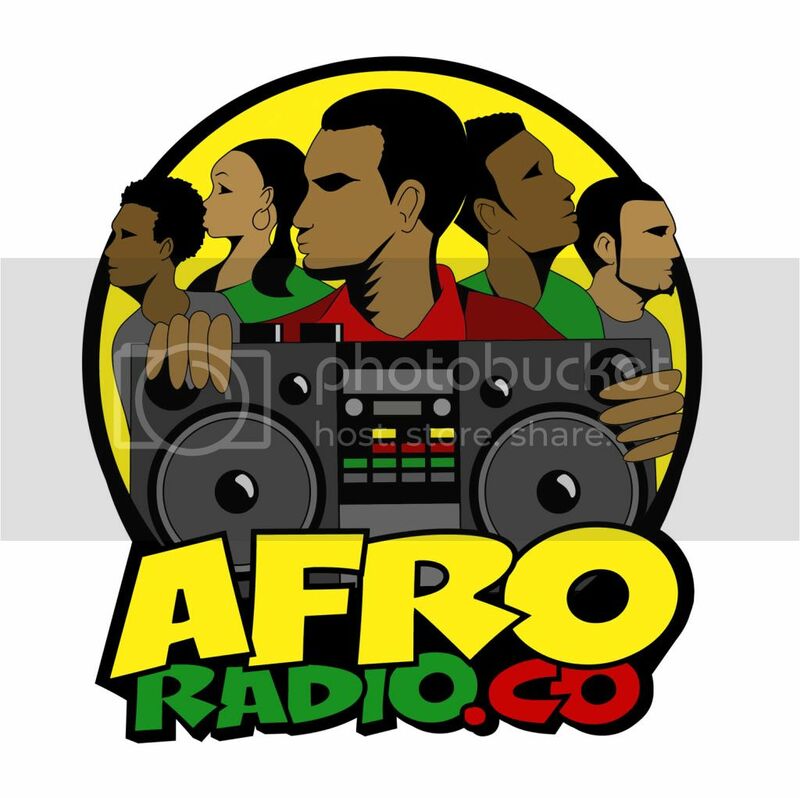 Feel free to check out some recent episodes of the syndiated FuseBox Radio Broadcast here on BlackRadioIsBack.com - all of the shows are clean/radio friendly. Jus Bleezy/I'm Coming For Ya (Inst. )/Jus Bleezy Ent.